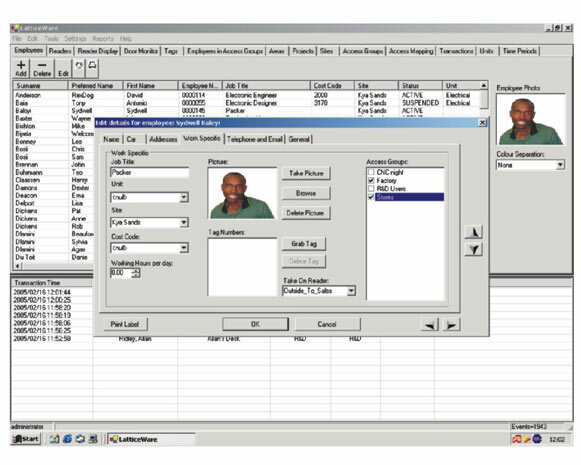 It offers seamless expansion from a standalone 1000 tag reader (ZAPtags), all the way up to a fully fledged 32 reader network system with a sophisticated PC interface delivering advanced management and reporting capabilities. By combining two readers, both directions of traffic flow can be controlled through up to 16 doors. 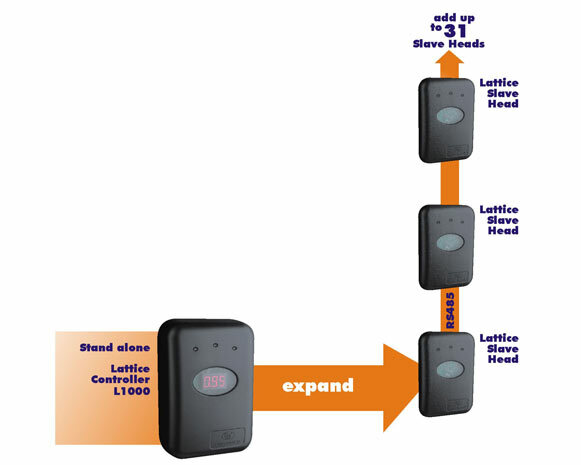 Up to seven levels of anti-pass back can also be set up for each individual tag. 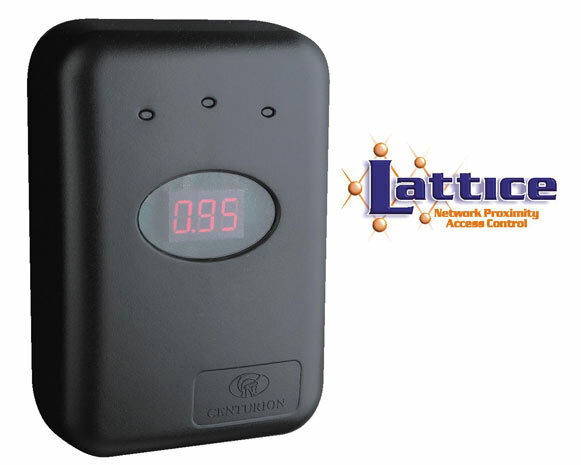 Each access control reader provides a potential-free output or secure link via the optional “SmartSwitch” interface module to activate either a door lock, gate motor, traffic barrier etc. The “door sense” input on each reader will monitor whether the door has been left open or even forced, activating a local buzzer or triggering an third party alarm. The readers are weatherproof with surface and flush-mount options. 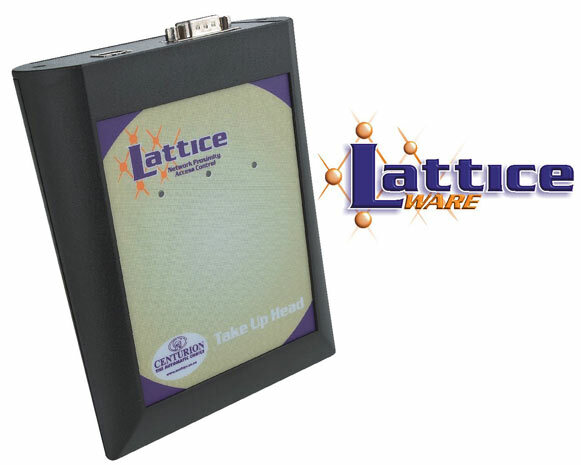 The system, whether a stand-alone reader or network, can be further enhanced by adding a PC withLatticeWare software. 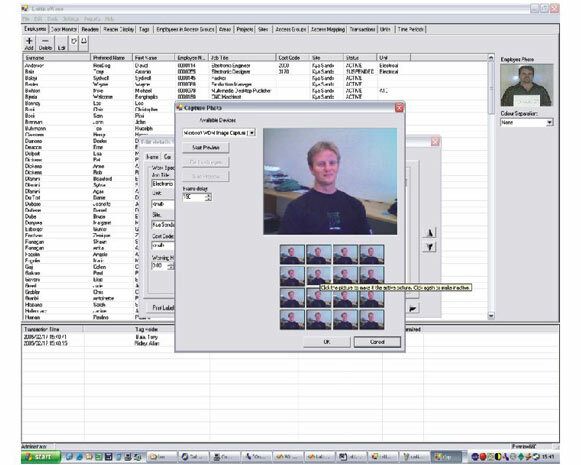 This software allows easy and intuitive management of the Lattice access control system. 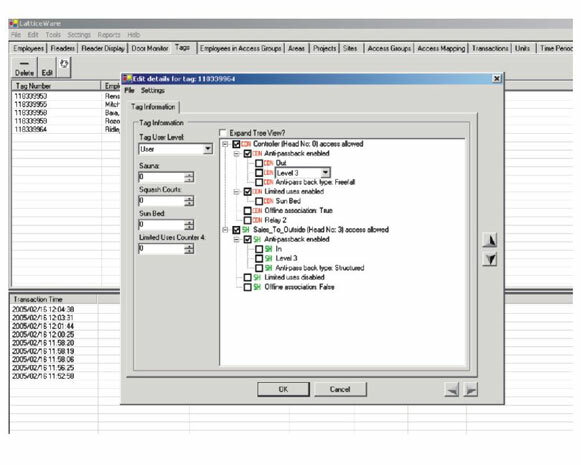 It is able to generate multiple access control reports, adds the ability of setting up of various timed functions in the system including: Event Logging, Time Barring, Timed Anti-Passback, and Time Lock.